Our Food Lover’s Tour continues this month in Gifu Prefecture, home of the famous gohei mochi! Located in Central Japan, Gifu Prefecture represents so many facets of the Japanese landscape and the diverse culture of this area. The northern part of Gifu Prefecture is mountainous, covered by large swathes of alpine forests, ideal for skiing in the winter and trekking in the summer. The central area of the prefecture boasts clear, fresh springs, caverns and local traditions. And the southern part of Gifu Prefecture is famous for traditional cormorant fishing, modern industry and the confluence of powerful rivers. One of the most famous sights in Gifu Prefecture is Shirakawa-go, situated at the base of Mt. Haku-san. Shirakawa-go embodies ancient Japanese alpine life, with a river running through the village, nourishing rice fields, a temple, coalhouse and paddock to preserve the old village scenery and 114 traditional thatched roof homes, still occupied along with the more modern residences. Locals continue to practice traditional industrial arts such as weaving, dyeing and culinary arts such as making soba noodles and sake. 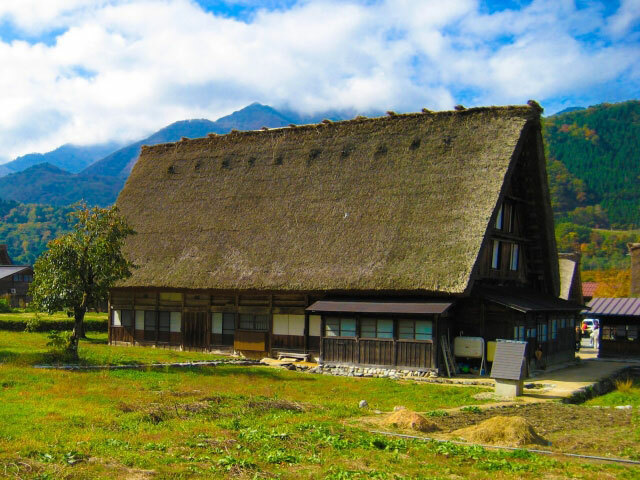 UNESCO designated Shirakawa-go as a World Heritage Site in 1995. When not enjoying the snow, visitors to Gifu Prefecture enjoy the onsen, or hot springs, predominantly found in Gero and Okuhida. The hot springs at Gero have been active since the 10th century, and are said to be effective in treating ailments. They’re even nicknamed the “springs for the beautiful” because the smoothness of the water is said to aid in beautifying skin tone and complexion. The Okuhida area also boasts hot springs, five of which are famous in Gifu Prefecture. These onsen–Hirayu, Fukuji, Shin-Hirayu, Tochio and Shin-Hotaka–are scattered along the base of the Japanese Alps, and are surrounded by incredible frozen waterfalls in winter and teeming rivers and white birch forests during warmer months. The southern part of Gifu Prefecture is widely famous for cormorant fishing along the Nagara River, near Gifu City. This area prospered as a castle town during the 13th century, and to this day, the annual Tejikarao Fire Festival, when portable shrines are carried among a shower of sparks and paraded through the city in the spring. Also in the spring, traditionally beginning on May 11, cormorant fishing takes place along the river, a practice that has been taking place here since the 8th century. Cormorants are aquatic birds that have been trained to catch sweet ayu, a type of river trout. The fishing masters are recognized by the Japanese Imperial Household and showcase this type of fishing until the middle of October. 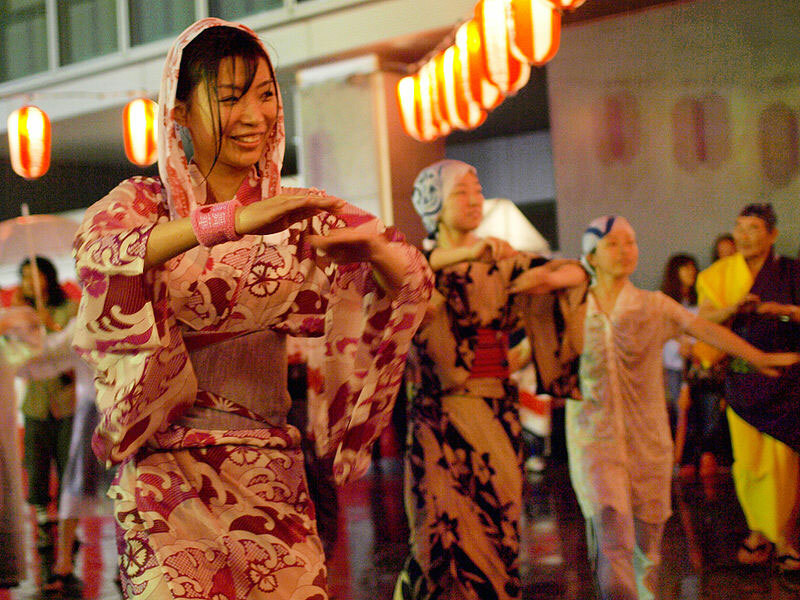 For those who crave more nightlife, the Okumino Area hosts the Gujo-odori, a dance festival that lasts for 32 nights, within this period, four days are termed “All-Night Dancing” and the participants dance the whole night from dusk until dawn! The Takayama Festival and Furukawa Festival also provide ample opportunity to party, with both festivals showcasing the craftsmanship and artistry of this area–including the production of washi paper and wood carvings—in the floats that are designed for the processions. … Including pleasure for your taste buds! Gohei mochi is a signature dish of this area and is made from cooked short-grain white rice, pounded and shaped onto a flat stick. The rice is then grilled and once crispy, coated with a walnut-miso paste and grilled again. 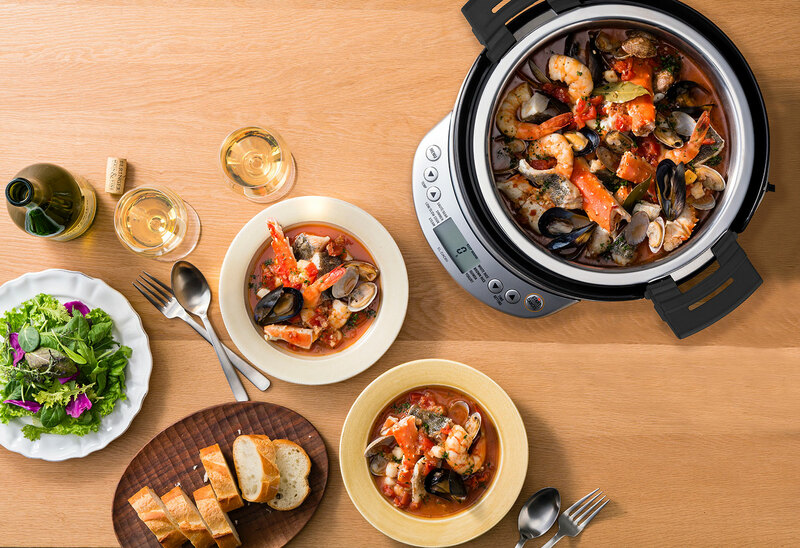 The resulting snack is warm, savory and delicious… and best of all, easily made at home! You may try out this simple recipe! We hope you enjoyed learning about Gifu Prefecture and as always, share your experience with us… and don’t forget the pictures of your gohei mochi! Did you try making your own onigiri last month? Which one was your favorite recipe… the Rice Sprinkles Onigiri or Yaki-Onigiri or the all-time Classic Onigiri? This month, we’re making more delicious onigiri for our bento boxes, ones stuffed with tasty fillings! As you know, onigiri, or omusubi, are highly portable convenience foods that are popular bento items. The classic types of onigiri are made with plain, high-quality cooked white rice, coated in salt and shaped into balls, cylinders, triangles or molded into cute shapes like kittens and flowers. Sometimes they are wrapped in dried nori seaweed and other times they are sprinkled with sesame seeds, ground shiso leaf or furikake. 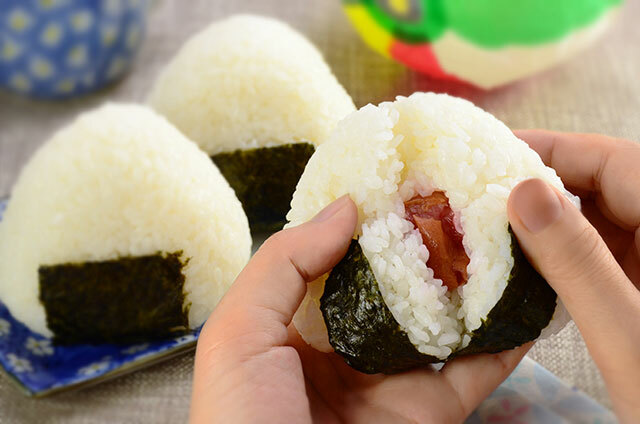 Because onigiri can be filled with ingredients that would help preserve the rice, typically sour or salty foods, they became popular convenience foods before modern refrigeration. Nowadays, all kinds of tasty ingredients are used to stuff onigiri! Common fillings are easy to find in Japan and can be found in Japanese or specialty Asian food markets abroad. 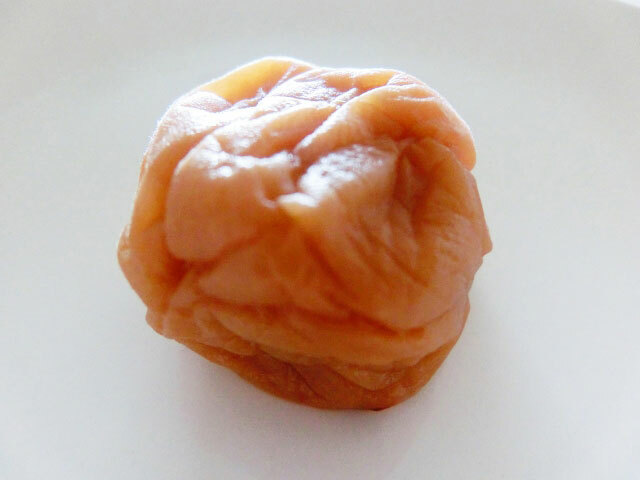 Umeboshi, or salty pickled Japanese plum, has a strongly sour taste, travels well at room temperature and said to have antibacterial properties. 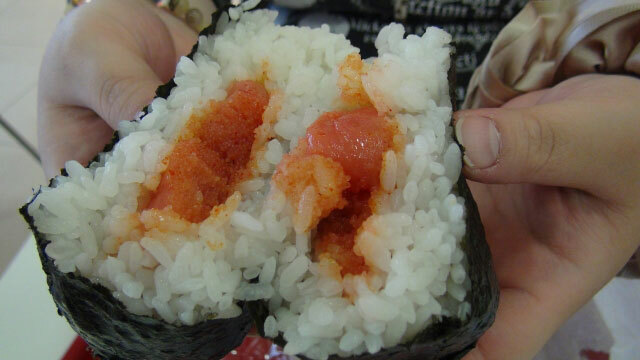 Shiozake, or salted salmon, is another quintessentially classic filling for onigiri, added flaked and salted to the rice. Okaka, or bonito flakes moistened with soy sauce, is both salty and sweet, providing a lovely complement for the rice. Finally, kombu no tsukudani, or kombu seaweed that has been simmered in a soy sauce based liquid until tender and caramelized, is shredded into small strips then rolled into the center of the onigiri ball. 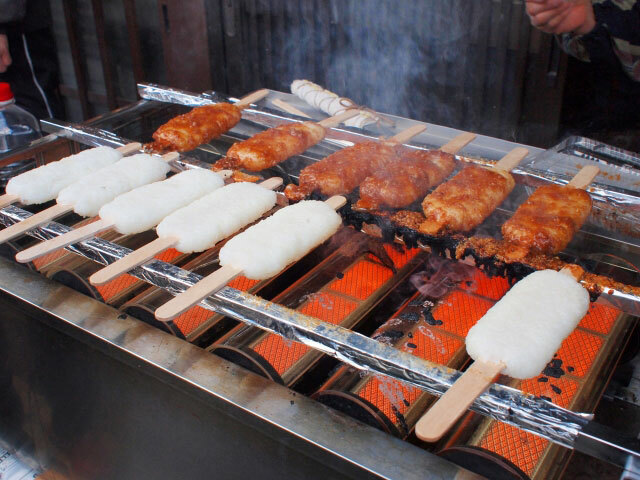 Other popular flavorings include negitoro, or finely minced raw tuna mixed with minced green onions, shrimp tempura, pickled takana or Japanese mustard leaves, negi miso, or a mixture of miso paste and Japanese leeks, matsutake mushrooms, daikon radish leaves and even karaage fried chicken, Spam® and yakiniku, or grilled beef. For our bentos this month, we’re going to make filled onigiri. Just like unstuffed onigiri, start with japonica or uruchimai variety rice. When cooked properly, this type of rice clings together without getting mushy. Once the rice has cooled to the point where it can be handled, moisten hands with water and rub a pinch of salt into hands. 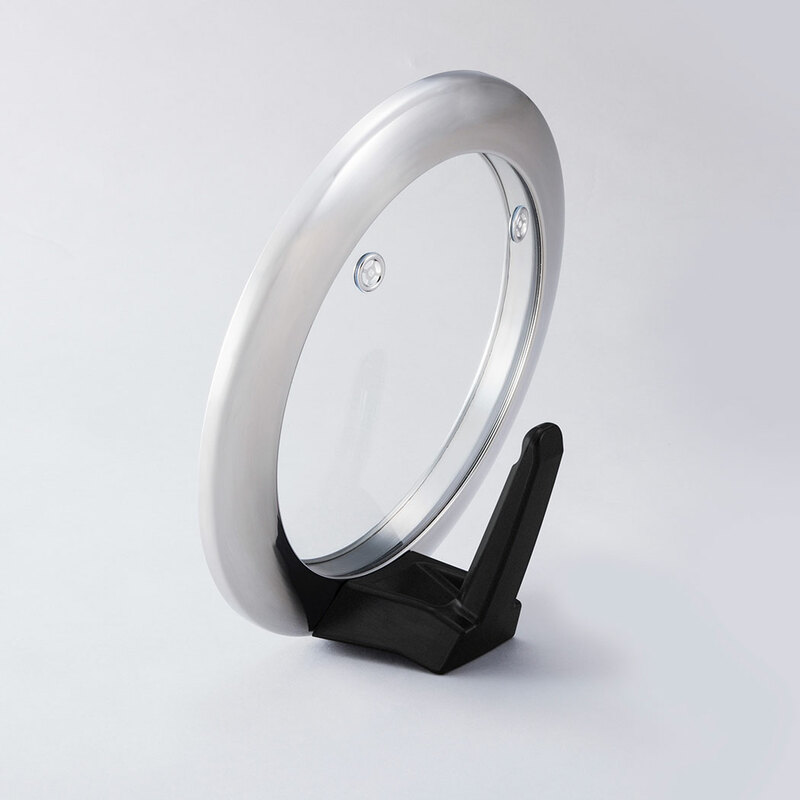 Scoop about ½ cup of rice into hands, pressing it into a disc-like shape that conforms to the curve of your palm. Place the filling on the rice and mold the rice around the filling into the desired shape, and wrap with nori, if desired. If you are a beginner, you can place a plastic wrap in a small bowl and place the rice and filling on top. Then gather the plastic wrap around the rice and make your desired shape. We love Shiozake Onigiri, made with home-cooked salmon, and Spam® musubi, which is a variation of omusubi created in Hawaii! We love onigiri for our bentos and hope that you’ll share your favorites with us, too. Don’t forget to post your photos in the comments! 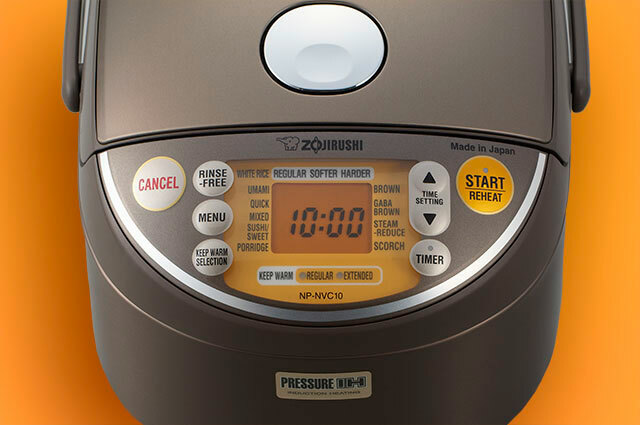 Happy 2017, Zojirushi fans! We kick off the new year with a new series about bento, or the Japanese lunch box. 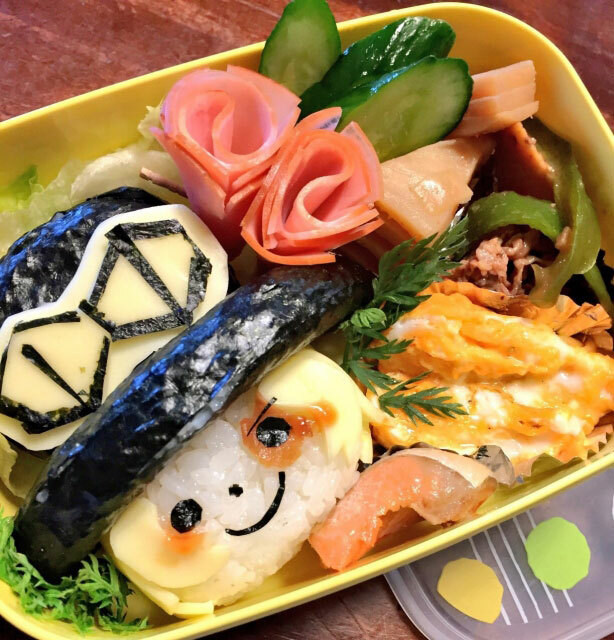 Japanese bentos are not only nutritious but creative and beautiful! We’re going to spend some time learning about the special foods and dishes that are found in bento boxes. Stick with us, and you’ll be making your own complete bento in no time! We begin with one of Japanese cuisine’s beloved comfort foods, onigiri. Onigiri, also known as omusubi, is a portable, filling convenience food that is nutritious and fun! The purest form of onigiri is made from high-quality cooked white rice that is shaped into either a ball, triangle or cylinder while it’s still hot. During the shaping process, the cook will coat their damp hands with salt to coat the rice with the seasoning. Onigiri is said to have come into existence after uruchimai, or everyday short-grain white rice, came to be widely used in the 11th to 12th centuries. It became popular as a convenience food before modern refrigeration, as the addition of salt or a sour ingredient helped to preserve the cooked rice and enable people to take food with them when they left home. Onigiri is a popular bento item because it keeps well, is highly portable and can be formed into lovely shapes. 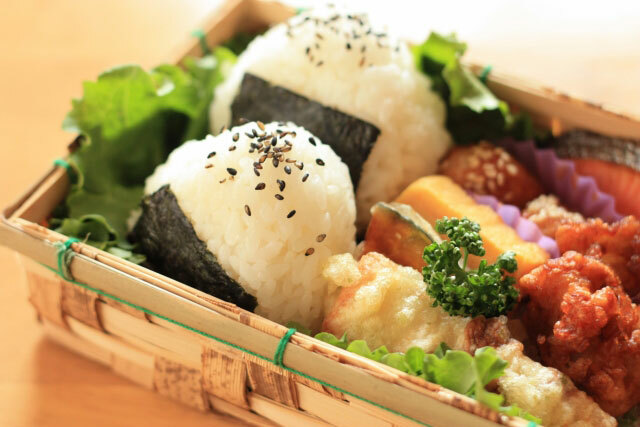 It can be found in elaborately festive bentos as well as in homemade bentos, and unlike sushi or inari, which are made using rice seasoned with vinegar, onigiri can simply be made with white rice and just a touch of salt. So how many types of onigiri are there? So many! From the traditional triangular, spherical and cylindrical shapes to adorably cute, molded shapes of popular characters in manga and anime, onigiri takes many forms. Onigiri is often wrapped in thin sheets of dried nori seaweed. It also can be sprinkled with sesame seeds or furikake such as ground shiso leaf. 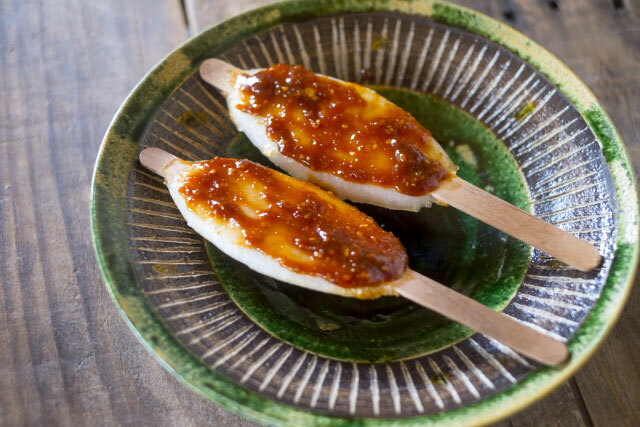 When grilled over an open flame on a wire rack, yaki-onigiri, or grilled onigiri, can be basted with a glaze like miso butter. Mixing up the type of rice used in onigiri is also a popular way to make it. 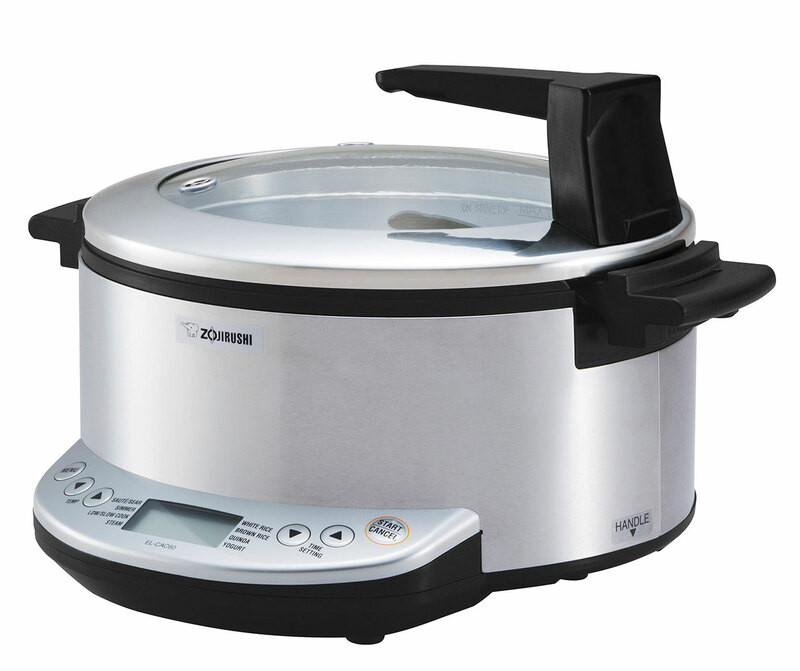 Short-grain japonica white rice is traditionally used, but brown rice and rice mixed with barley, wild rice, green peas and other grains also make delicious variations. New forms of onigiri, called onigirazu, are like little rice sandwiches wrapped in seaweed. Making onigiri is like many Japanese activities… deceptively simple. 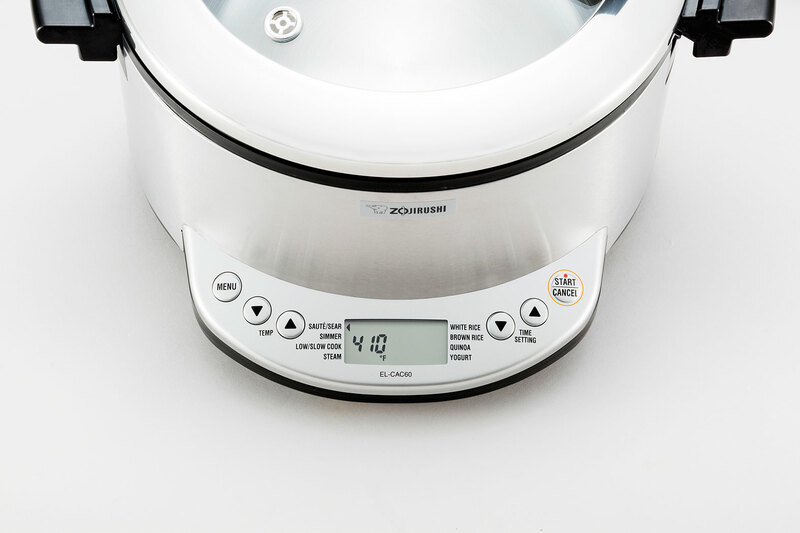 Start with freshly cooked rice that has cooled to the point where it can be handled, not gotten cold. Moisten hands with water and rub a pinch of salt into hands. 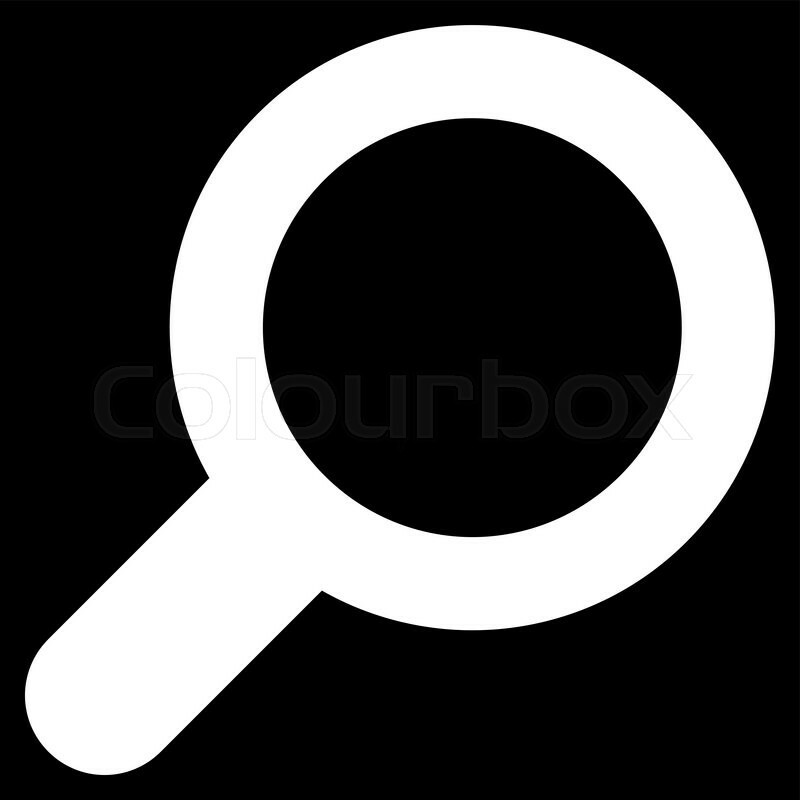 Scoop about ½ cup of rice into hands, and mold the rice into the desired shape. 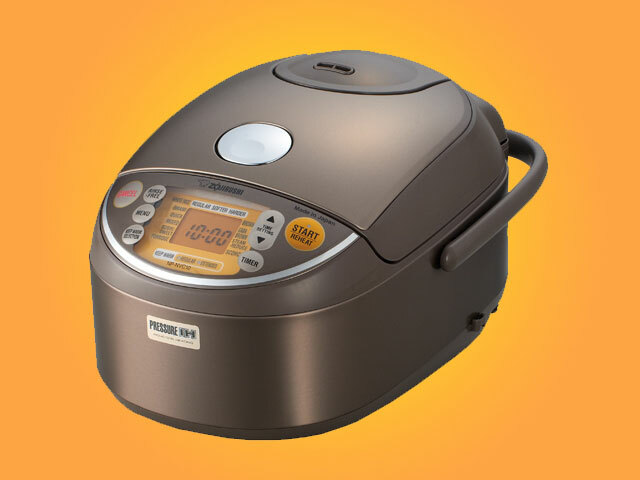 If using a mold, then press the rice into the mold. 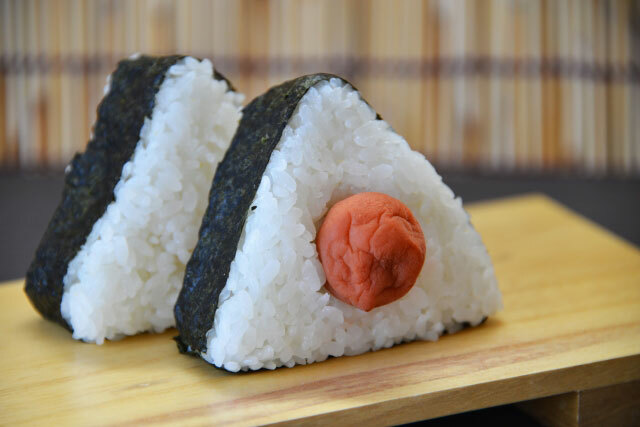 And you now have the most basic onigiri! Try making our Rice Sprinkles Onigiri, which uses a wonderful vegetable furikake, as well as our Yaki-Onigiri, which results in a crispy outside and soft and savory inside. You’ll love them both! Stay tuned for our next Japanese Bentos post in which we will be discussing about the different types of fillings for onigiri! Also, don’t forget to share your favorite onigiri recipe with us in the comments!